I would highly recommend the use of a doula and specifically Cheryl for supporting you through your late stage pregnancy, birth and post-birth needs. I was under the care of the Birth Centre, RBWH who are a fantastic team, but as a share care model there was little continuity in the support I received in the lead up to my birth and particularly during a long labour. As a first time mother, it was of huge benefit to have the coaching and support of such an experienced doula - someone who has been through 100's of births and understands the twists and turns of pregnancy and particularly birth. This experience means that Cheryl provides a very calming and steady hand - she's able to explain your options, slows your racing mind and ensures that you stay true to the birth you intended. 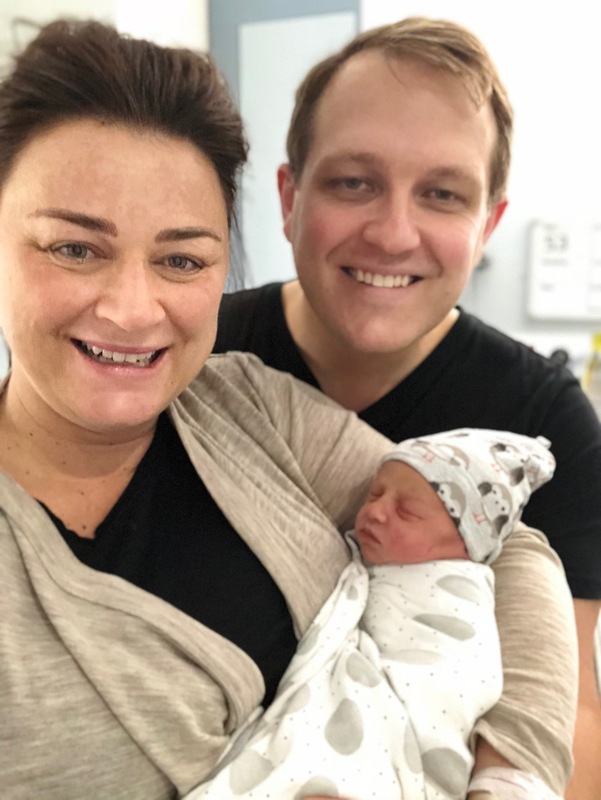 Our birth didn't "go to plan", yet despite this I was really satisfied and content with my birth, and avoided any trauma by having Cheryl, together with my husband, working as a team for the 24 hour labour. 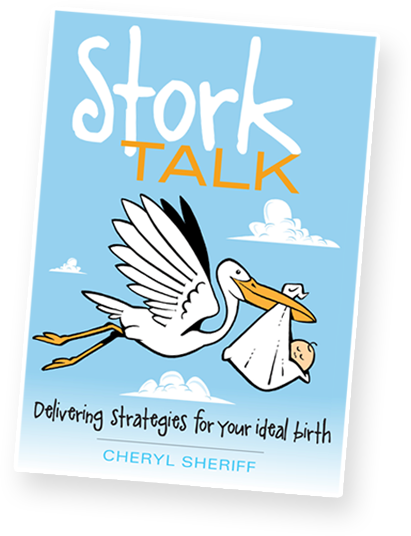 For husbands/birth partners - it's important to know that Cheryl doesn't replace or reduce their role. In fact, I believe my husband was more confident and active during our birth as he'd had plenty of opportunity to ask questions and get to understand the process before he was suddenly in a room with medico's rushing about. with the endless new-Mum questions and also available to drop over at short notice. I cannot recommend Cheryl and her services more highly. You'll feel in control and well supported to have a birth of your choice.